We are here with a common recipe chow mein. 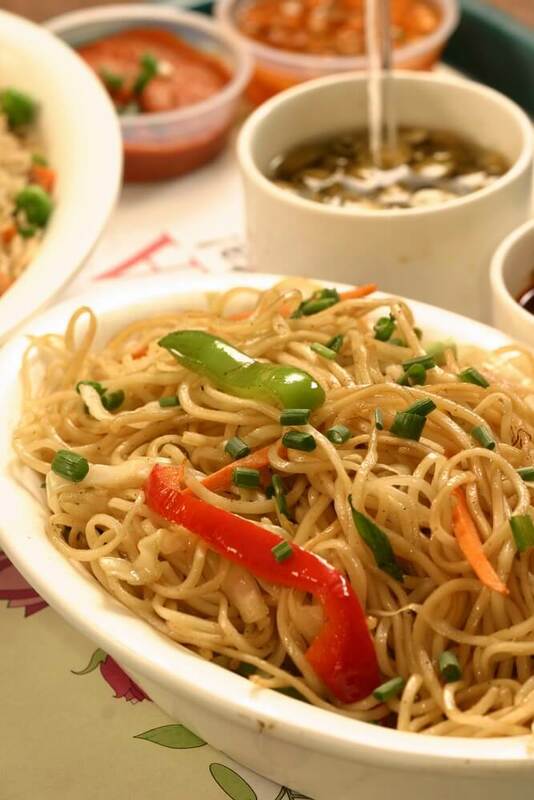 Chow mein was originated in China and very popular across Asian countries, and now it is available among all around the world with many twists. Actually, as per China chow mean “stir fries” and mein means “noodles“. This recipe has various verities with either with meat, porks, beef or with a lot of veggies (for vegetarian). 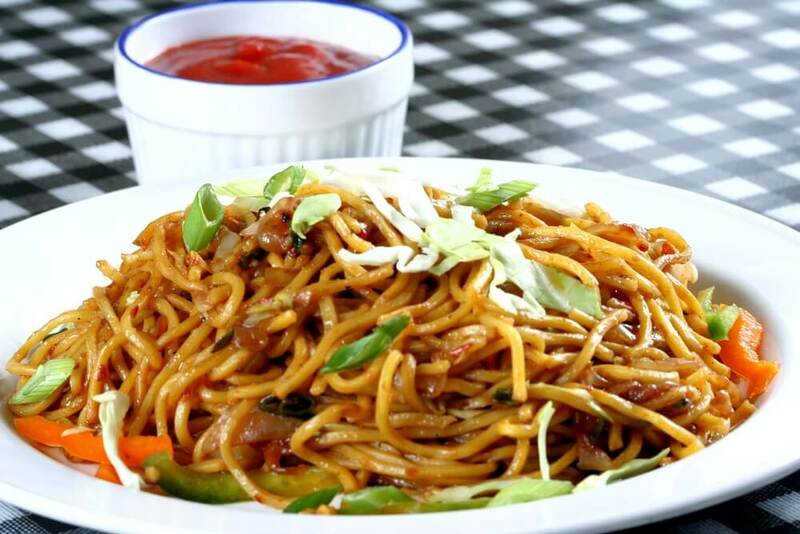 Here we have provided a chow mein recipe with pork, hoping that you like the recipe and our this kind of twist. Heat noodles with a little oil, in a wok or large pan heat the rest of the oil, add meat first, add vegetables fry shortly, stir always. Open a little space in the middle of the work, pour in water with soya sauce and cornstarch, stir, mix all serve over noodles.